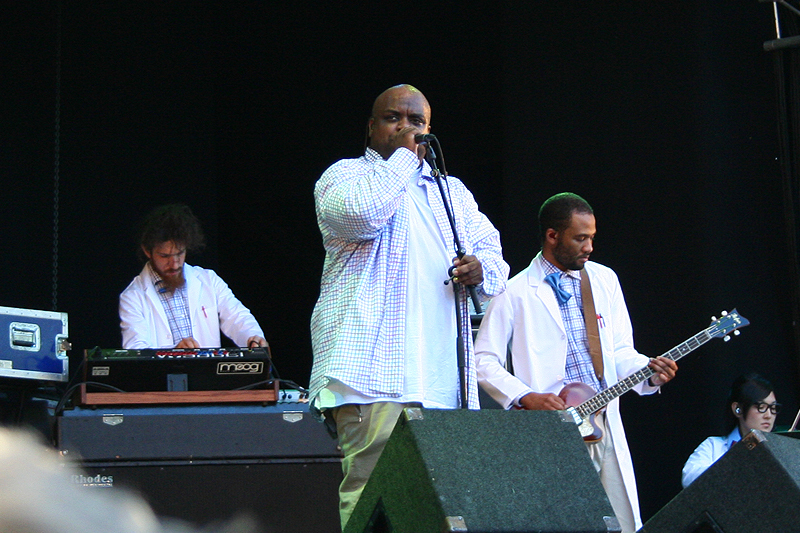 New Music: Gnarls Barkley – "Run"
A new track from the Danger Mouse–Cee-Lo collab, “Run,” is over on Mission Freak. With its swingin’ ’60s vibe and bongo breakbeats (sampled from the Incredible Bongo Band, perhaps?) the track could soundtrack either the next Austin Powers film or, more likely, your next drive to Trader Joe’s. Works for me.